Kungsbacka municipality was early to invest in sustainable solar powered lighting. In 2012, a plant was installed in Särö which has now been in operation for over 6 years. No electricity consumption, no network charges and a minimum of maintenance. 2011 wanted accommodation in the area of ​​lighting to increase accessibility and safety on the walkways. 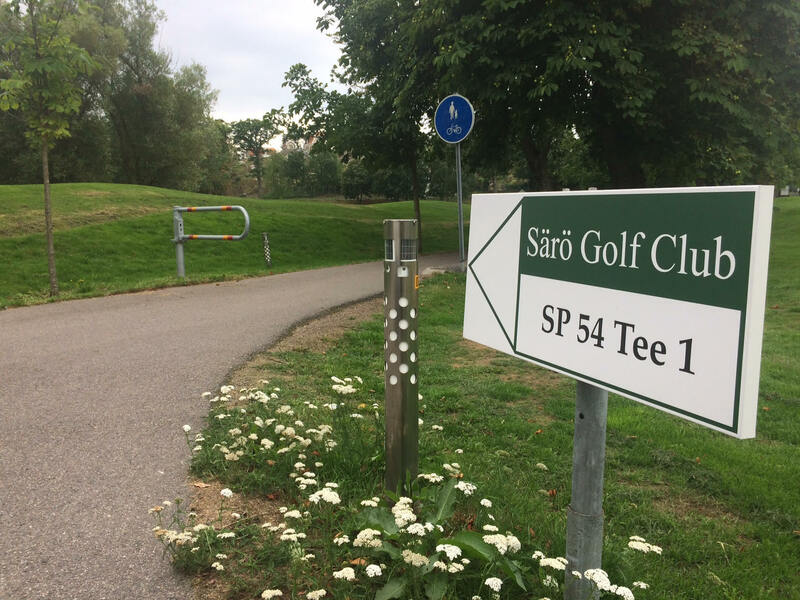 Parts of Särö do not have electricity grids for lighting, and you cannot dig cables because of large older trees. 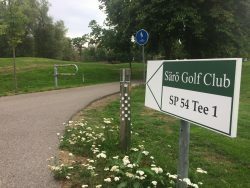 Kungsbacka municipality and Särö Golf Club contacted Leading Light and together they chose a motion-controlled solar-powered bollard lighting. A motion-controlled lighting is only lit when moving, this is appreciated by the residents who care for the dark. The lighting was easily mounted in the ground using ground anchors. The poles are completely self-sufficient in energy and have solar cells and intelligent control. A total of 23 bollards were installed. An LCC calculation on Kungsbacka’s investment, assembly and maintenance calculated over 20 years will be the cost of EUR 4.7 / bollard / month.